I am the first time to buy baby diapers.I don’t know what kind of diaper material is the best.Which one is hot on the market? 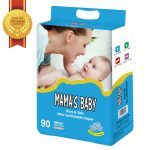 Many buyers who purchase baby diapers for the first time do not know what kind of diapers is the best? 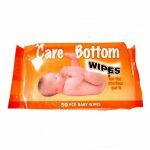 They are worried that if buy poor quality diapers, it will have a big impact on their business. 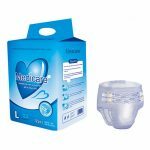 Based on this, today I will tell you about the structure of disposable baby diapers.Understanding the structure of the diapers, you will know which baby diapers is better. 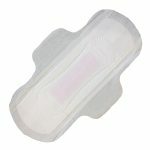 Disposable Baby diapers generally consist of three main parts, surface layer, absorbent layer and base fabric. The inner surface layer directly touch the baby’s skin, so it need enough soft and dryness to protect babies skin. 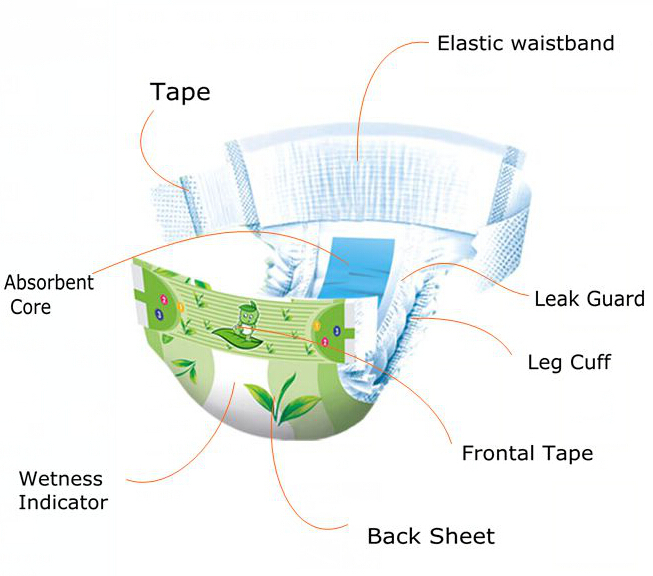 At present, disposable baby diapers are basically non-woven surface layers, and the breathable non-woven fabric can enhance the air permeability inside the diaper. 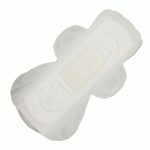 The absorbent core layer is the core of entire diaper.It can absorbs urine quickly, disperses urine.Traditional baby diapers absorbent core layer is mainly composed of fluff pulp and SAP. 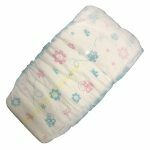 However, in recent years, new baby diapers with absorbent paper structure have been developed on the market.And this type of baby diapers thinner than traditional diapers. The base fabric is wrapped in a diaper and it generally composed of PE breathable film or non-woven fabric.Non-woven fabric feels more comfortable. Therefore if you need ultra thin baby diapers,you can choose non-woven fabric+sap paper+non-woven structure baby diapers.If you need high absorbency baby diapers,it is best to choose non-woven fabric + fluff pulp + non-woven fabric baby diapers. 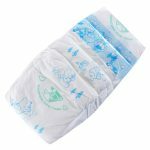 No matter what kind of baby diapers, our factory all can produce，if you need please click our baby diapers offers online shop.